Not only can these protein powders contribute towards increasing your protein intake, they can also help in controlling your appetite and reducing hunger pangs. 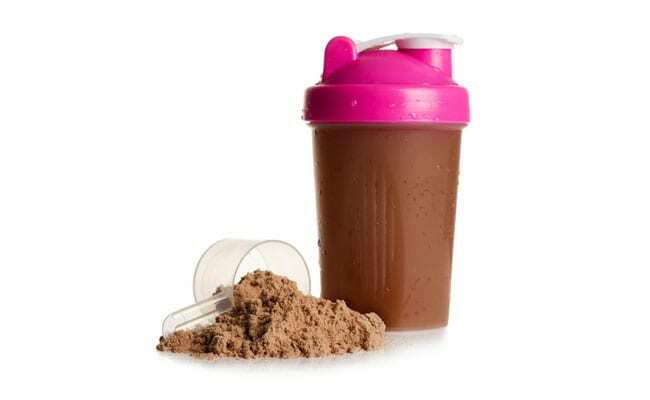 Protein powders are usually taken by people who want to gain muscle mass and become stronger. But some protein powders can also help people lose weight. Not only can these protein powders contribute towards increasing your protein intake, they can also help in controlling your appetite and reducing hunger pangs. Protein powders are usually made with plant-based sources of protein which may contain some additional ingredients that can help a person lose weight. In this article, we talk about some protein powders which can be beneficial for those trying to lose weight. Whey protein is the most popularly used protein powder. Casein and whey are the two kinds of milk protein. The human body can easily digest and absorb whey protein. Whey protein shake is usually taken after exercising for building muscles and recovery. Whey protein has the ability to decrease appetite and make you feel fuller throughout the day. Soy protein is a plant-based protein which comprises 9 essential amino acids for the body. Soy protein is a good quality of protein which is great for vegans and vegetarians. People who are lactose intolerant can also benefit from including soy protein in their diet. Studies have shown that soy protein can be more effective than egg white protein in reducing appetite and the number of calories consumed. People on a weight loss regime can include soy protein in their diet. Pea protein also contains all essential amino acids and makes for a complete protein. Pea protein powder is made from yellow peas and is hypoallergenic. People with food intolerance can at convenience include pea protein in their diet. It is also an effective plant-based alternative to dairy proteins for weight loss. Casein protein is also a great source of calcium. It digested at a comparatively slower pace than whey in the body. 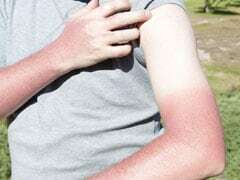 This is because it forms curds on being exposed to stomach acids. The body takes around 7 hours to digest and absorb casein protein. This slow digestion of casein can help in decreasing appetite, thus aiding weight loss. Casein protein is also a great source of calcium. Egg white protein is an effective and reasonable protein source for losing weight. 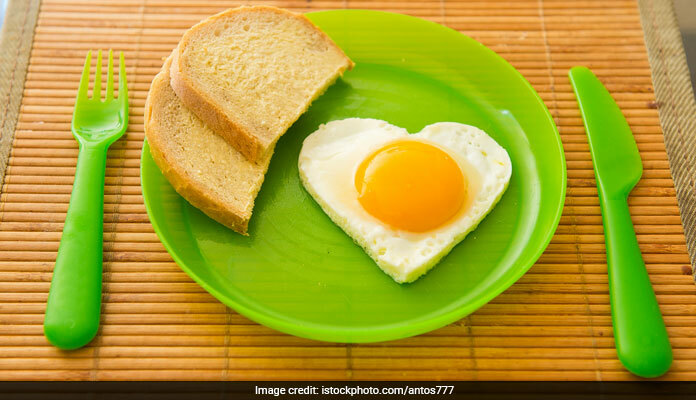 While the key nutrients are found in egg yolk, it is the protein in egg white alone which has numerous health benefits. Egg white protein powder can be created by processing dehydrated egg whites into powder. Pasteurised egg whites protein can prevent salmonella infection. Including egg whites in your diet can help in losing weight as well. 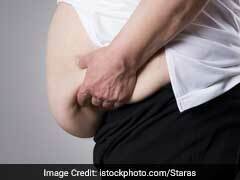 It has to be known that people on a weight loss regime should focus on creating a calorie deficit. You need to eat fewer calories and burn more calories every day by exercising regularly and eating the right kind of food. Once you accomplish this goal, you can lose weight with the help of protein powders as they increase feeling of fullness, can give a boost to metabolism and also help in building muscle mass.